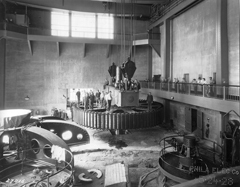 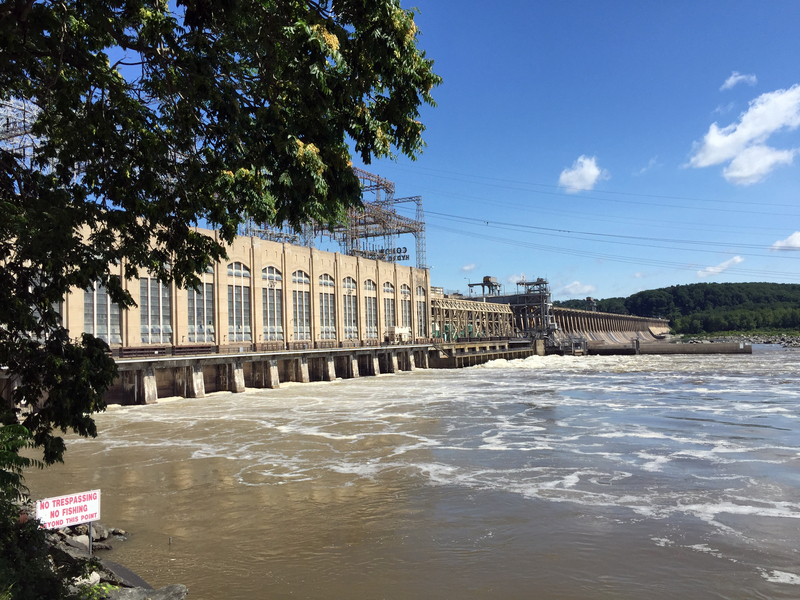 A historical retrospective that explores the impact of the building of Maryland's Conowingo Dam that began construction in 1926 on the lower Susquehanna River. 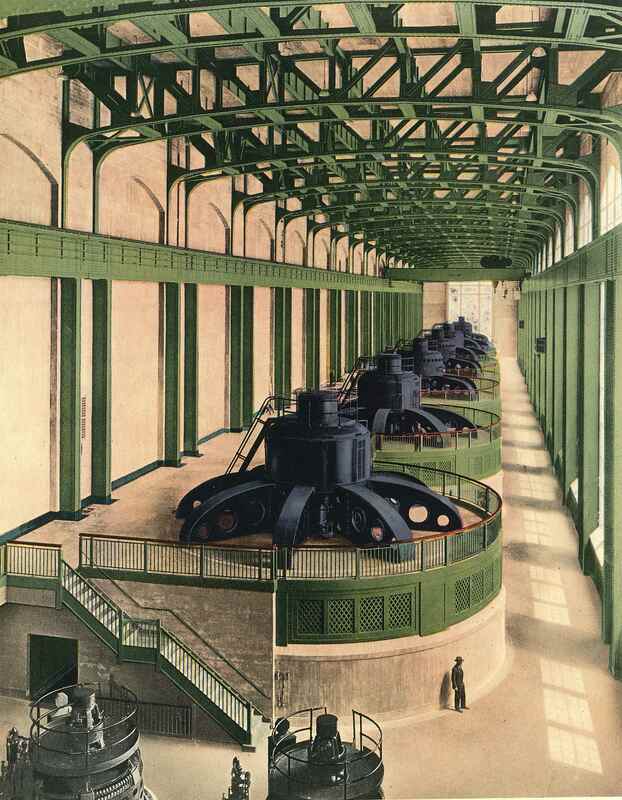 The medium-height, masonry gravity dam opened in 1928 and is second in size only to the massive hydroelectric works at Niagara Falls, New York. 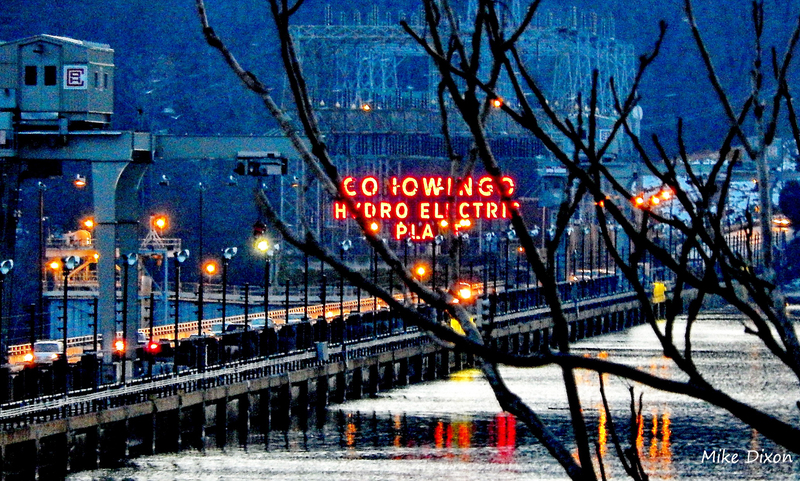 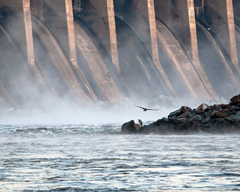 When it was opened, the Conowingo was celebrated worldwide as a miraculous engineering feat. Now, the dam's unique story and place in history is relived in a one-hour documentary that recalls the drama and controversy that has swirled around the structure since its opening. 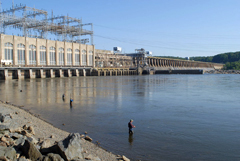 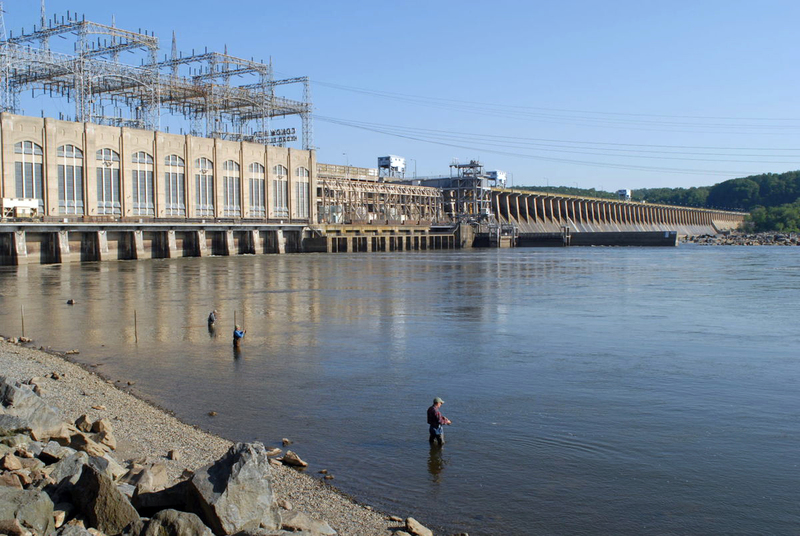 From the drowning of an historic village and rich valley farmland… to stories focusing on town life downriver... and to the fate of Chesapeake Bay and its marine life, the Conowingo Dam's story is rich in history and irony – a tale that has waited nearly 90 years to be told.